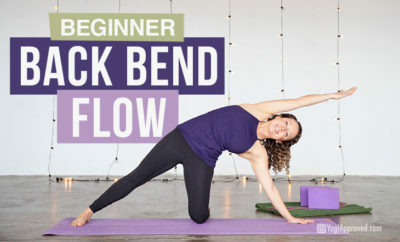 Standing beginner yoga poses are an excellent place for new yogis to start their yoga journey. 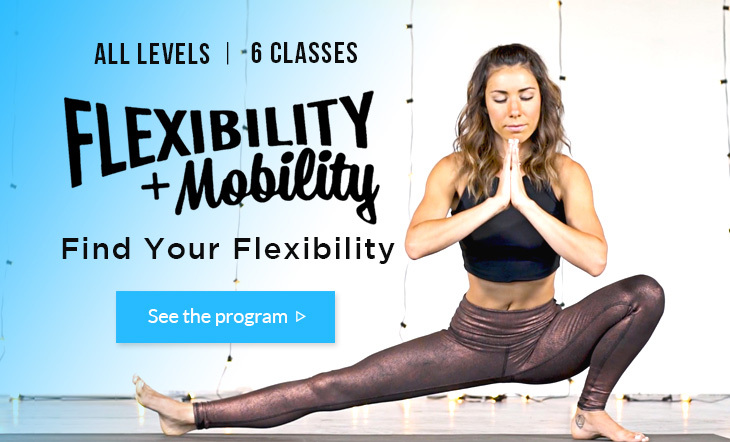 These 7 poses are strengthening, energizing, and also help to increase your flexibility. This is why these poses are perfect for beginners! Common issues for new yogis (and most people in general) are tight hamstrings and a stiff low back. Standing yoga poses are a great way to increase strength by challenging lower body endurance. These standing beginner yoga poses also increase flexibility, particularly in the hamstrings, hips, and even lumbar spine (the low back). During your practice, breathe deeply while you hold each pose and notice how your conscious breathing helps empower your time on the mat. 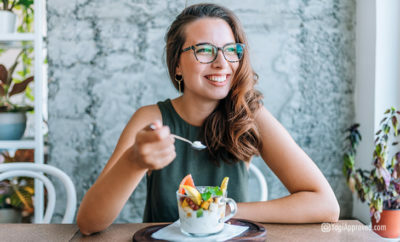 In yoga, conscious breathwork is referred to as pranayama, and there are many forms. 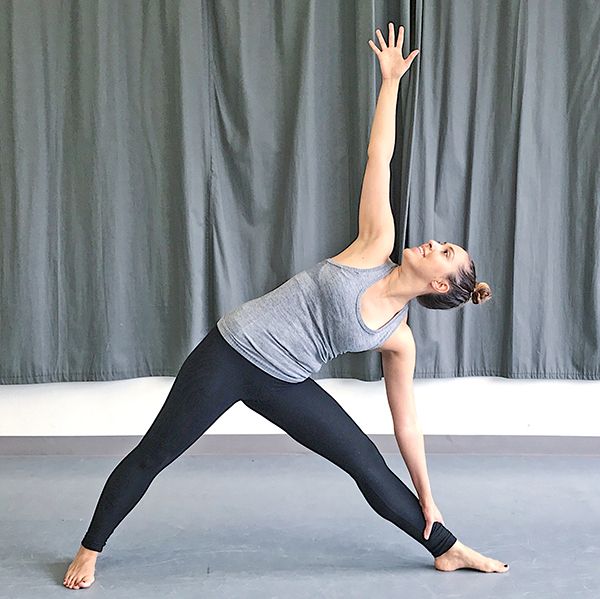 Mountain Pose, or Tadasana, is the foundation for all yoga poses. 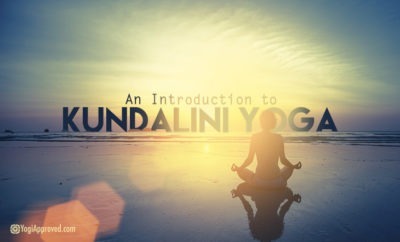 It teaches the body the alignment to reference in all the other yoga poses. 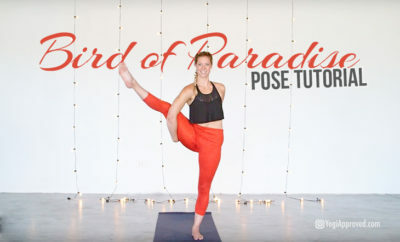 As a foundational pose, it’s a lot harder than it looks! 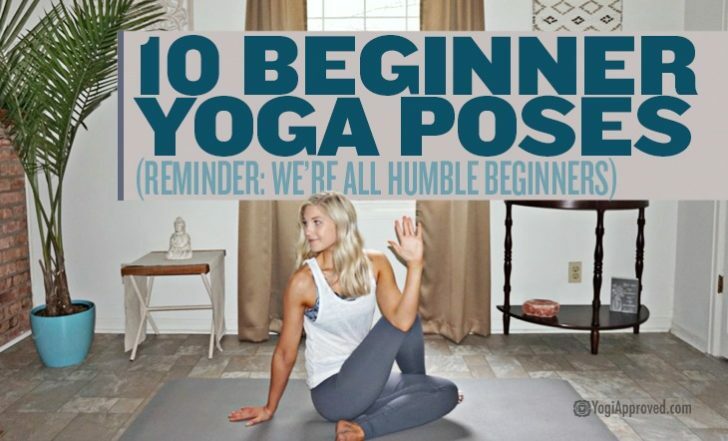 But this standing beginner yoga pose is the perfect place for a new yogi to begin. 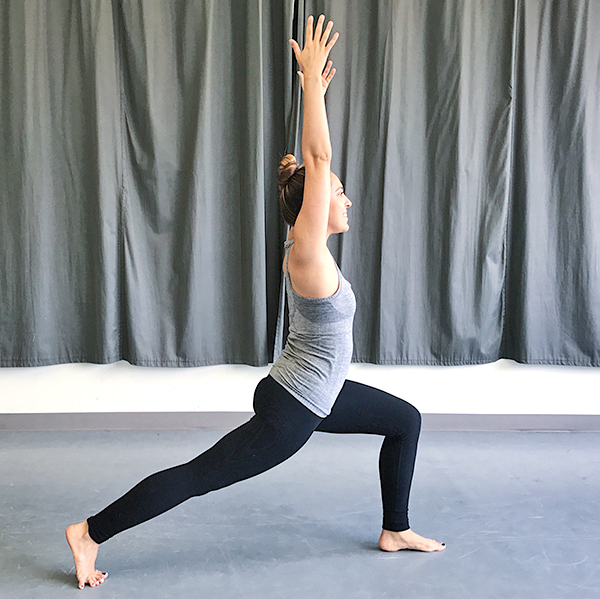 High Lunge Pose energizes the body and strengthens the legs, arms, and abdominals. It’s an excellent alternative to Warrior 1 Pose, which we’ll also practice on this beginner yoga pose list. High Lunge is challenging and strengthening, but also a very accessible standing beginner yoga pose. Warrior 2 Pose, or Virabhadrasana II, strengthens the legs and the abdominals, and stretches the hips. 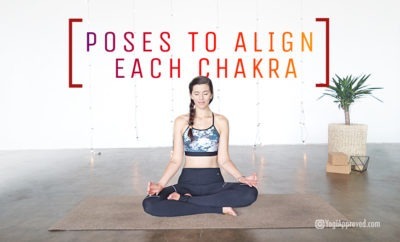 This pose has also been known to help you feel more confident, so it’s great for the body, mind and spirit! 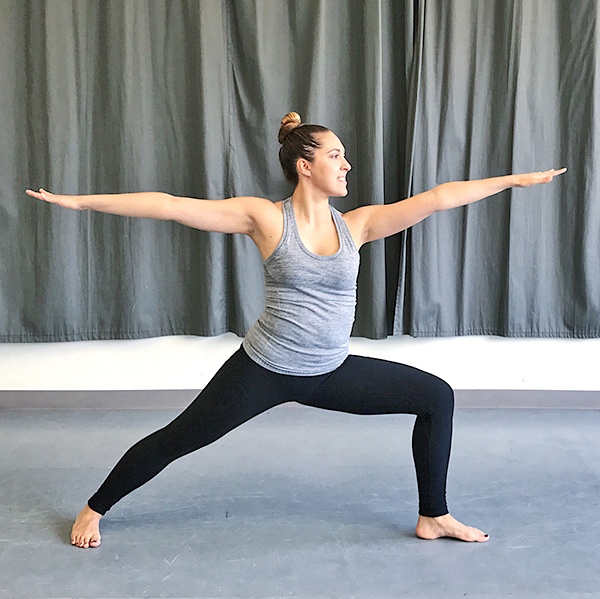 Warrior 2 is a fun and empowering standing beginner yoga pose to practice anytime you need a little boost. Extended Side Angle Pose, or Utthita Parsvakonasana, stretches through your shoulders and upper back. 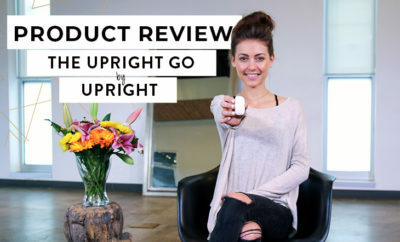 It also helps with strengthening and toning the legs and abdominals. Now we’re getting more advanced in our standing beginner yoga poses! Triangle Pose, or Trikonasana, relieves back pain – especially if you suffer from sciatica or pain in the sacro-iliac joint. 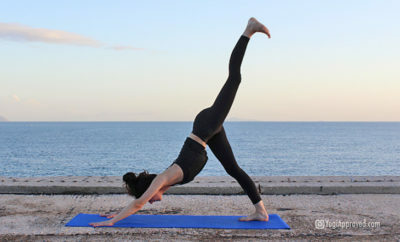 It also strengthens the legs and increases hip flexibility. 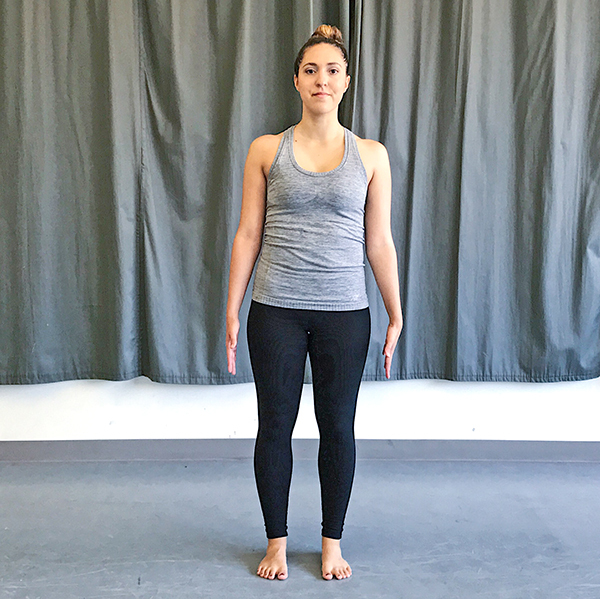 This standing beginner yoga pose offers a wide range of benefits. 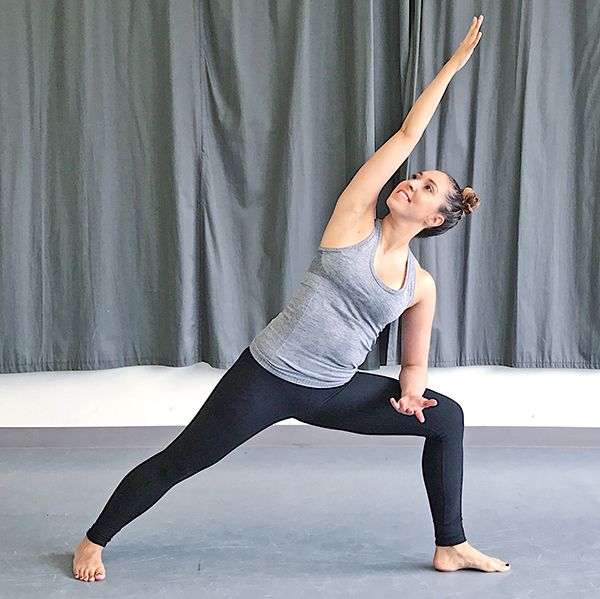 Warrior 1 Pose, or Virabhadrasana I, strengthens your legs and releases tension in the upper back and shoulders. This standing beginner yoga pose also helps to release the iliopsoas and abdominals while stretching the hip flexors. It has subtle yet important differences from the High Lunge Warrior II poses we practiced earlier . . . 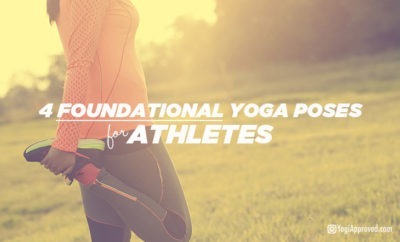 These 7 standing beginner yoga poses are a great place for new yogis to start! 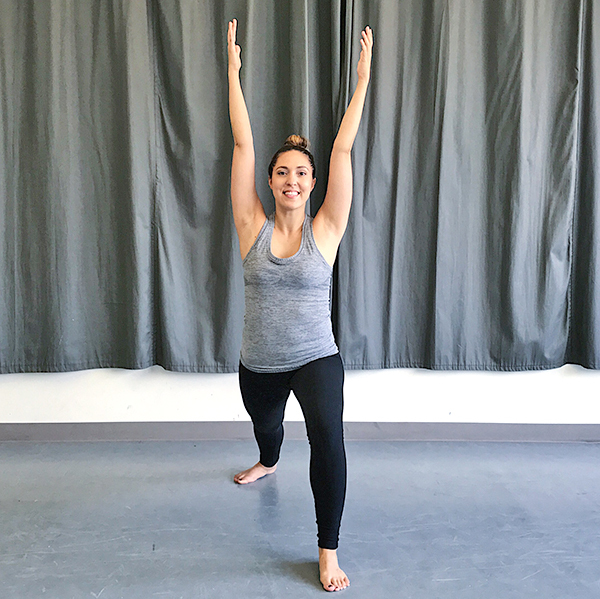 There are tons of other standing poses that you can practice once you get the hang of these 7 foundational standing yoga poses! 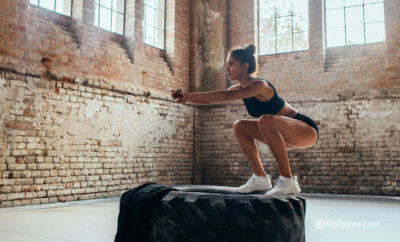 Practice them regularly to gain strength, tone your legs, feel more energized, and relieve some tension in your upper body and hips. 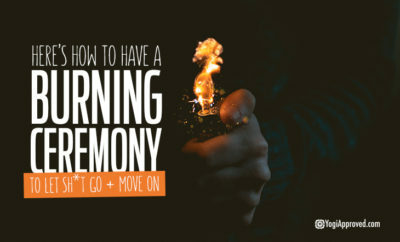 Build some yoga confidence for a long lasting and healthy yoga practice!